The new platform comes equipped with over 400 assets available for a growing client base. 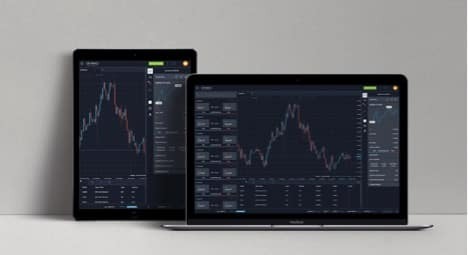 Multi-asset brokerage, Alvexo has unveiled its new in-house trading platform that is compatible with both desktop and tablet devices. The new module covers a wide range of instruments and assets including metals, indices, and cryptocurrencies, catering to a growing client base. As a leading regulated brokerage specializing in global financial markets, the new in-house platform was engineered to take advantage of broader functionality and usability. In particular, this includes the incorporation of an innovative design and programming overlay with the latest technologies. 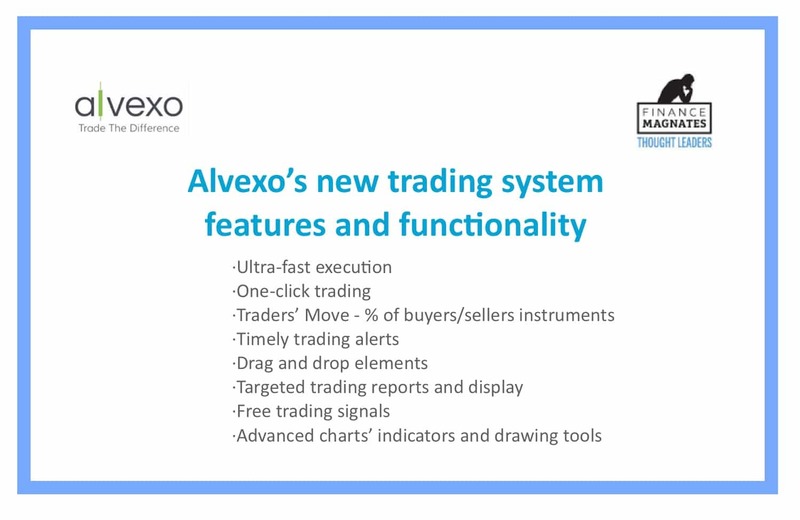 Alvexo’s new trading platform offers fast and accurate order execution on desktop and tablet across multiple devices. This includes an ideal blend of feature-rich and responsive user-friendly design. The platform itself includes over four hundred assets available on the platform such as commodities, shares, FX pairs, indices, and cryptocurrencies, among others. Furthermore, the platform is regularly updated to provide optimal trading conditions with an emphasis on offering a personalized and tailored trading environment from which every trader can feel at home. The platform itself also was built using some new key features that constantly upgraded or added to satisfy our clients. @TradeAlvexo has proudly launched our newest trading platform. This was accomplished via a comprehensive feedback program from clients, while also drawing on the opinions and requests from traders regarding all aspects of the platform. In addition to the launch, Alvexo has already planned an innovative “learning feed” academy video that will accompany the platform based on the traders’ needs. 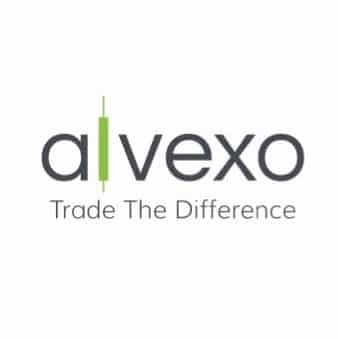 Alvexo’s core vision is to maintain and improve our market standing by offering broad educational resources to properly develop traders’ ability and skills over the long-term. Additionally, the brokerage is aiming to provide its users with robust, safe, and secure software to help you trade with the peace of mind and confidence you deserve.